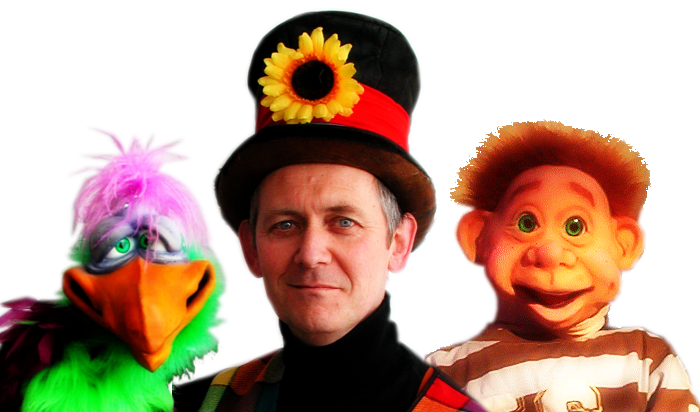 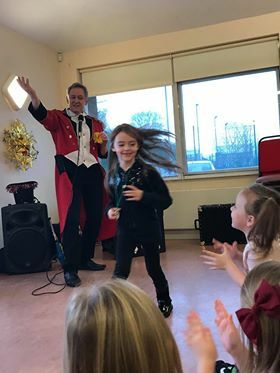 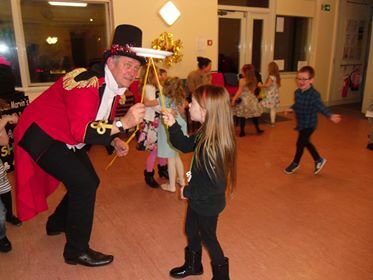 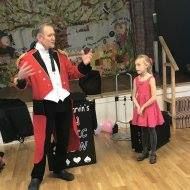 Looking for a truly magical children’s party entertainer? 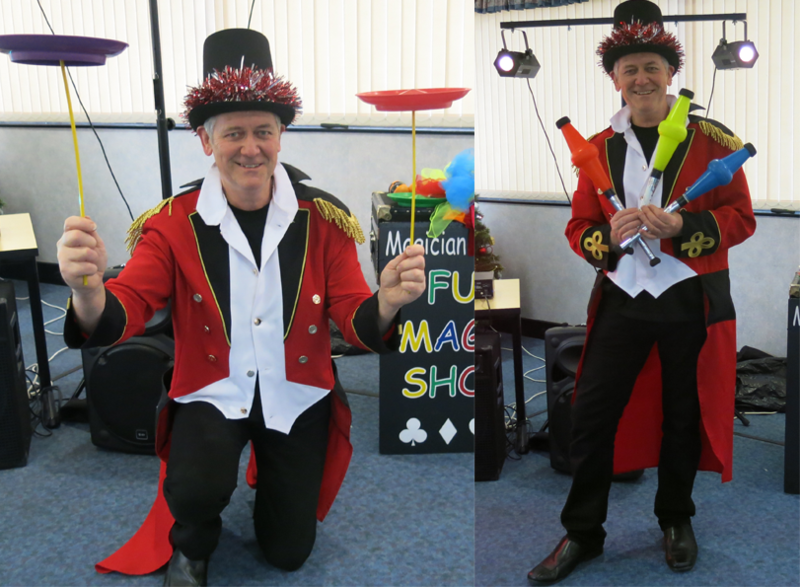 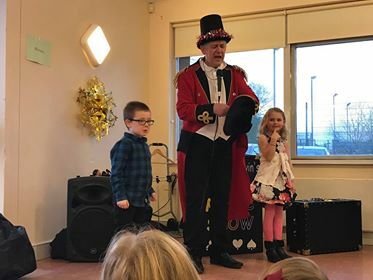 A Professional Magic Show for Care Homes? 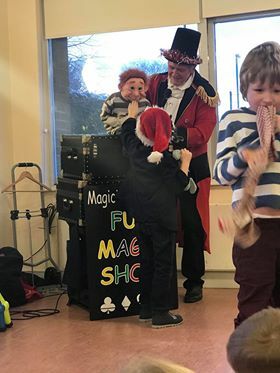 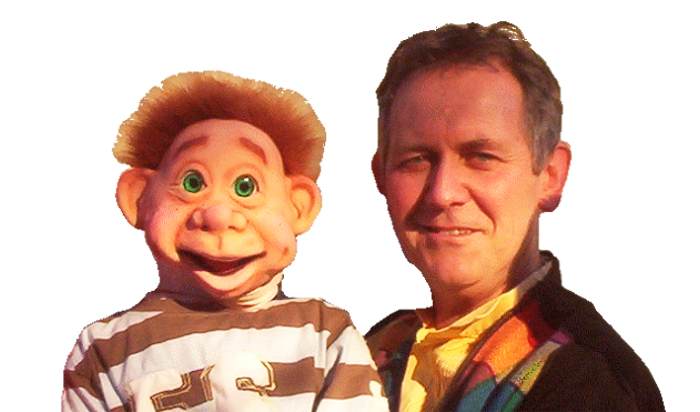 Marvin is a magician, juggler, balloon modeller, puppeteer and ventriloquist. 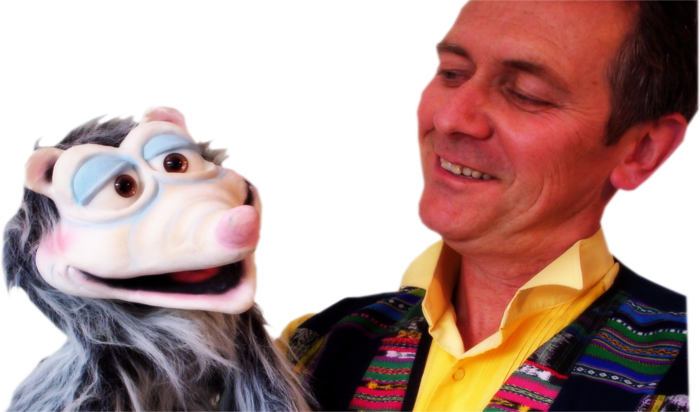 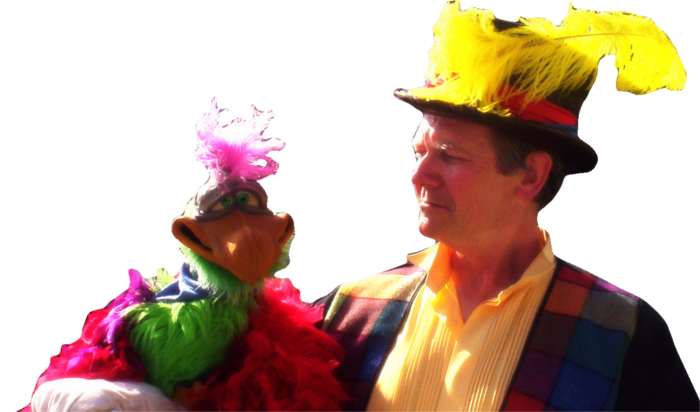 When the puppets talk directly to audience members it becomes a very personal, special and individual event. 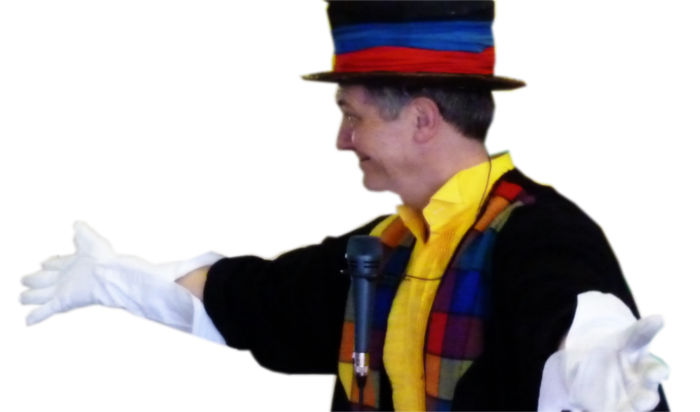 For a memorable spectacular experience look no further.